The board of governors voted him out. "We do so not simply to separate ourselves from someone who does not merit the respect of his colleagues but also to send a message that the era of willful ignorance and shameful complicity in sexually predatory behavior and workplace harassment in our industry is over. What's at issue here is a deeply troubling problem that has no place in our society. The board continues to work to establish ethical standards of conduct that all Academy member will be expected to exemplify." However, it should be noted that Bill Cosby and Roman Polanski are remaining members of the Academy despite their controversial crimes. 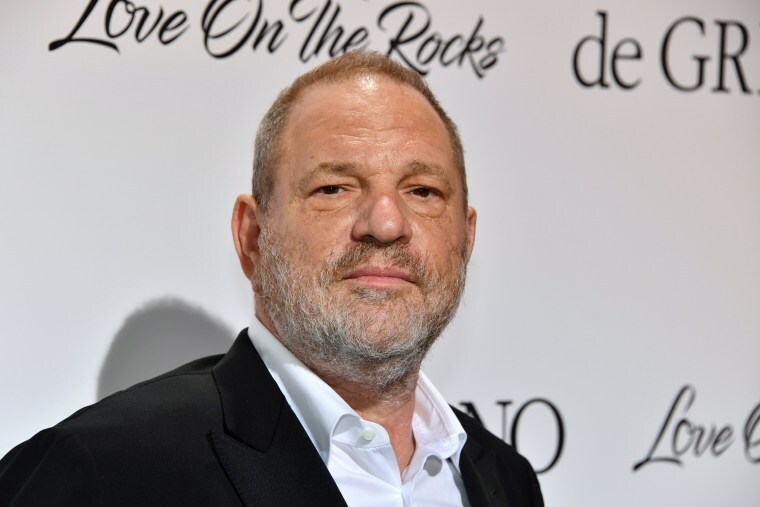 The Hollywood Reporter also claims that Weinstein could also be removed from the Producers Guild of America following the board meeting on October 16. He is currently on suspension from the British Academy of Film and Television Arts.